GOLDEN GUITAR FOR CMC VIDEO OF THE YEAR! Elastic Waistband took out the CMAA GOLDEN GUITAR for CMC VIDEO CLIP OF THE YEAR at the CMAA Golden GUitar awards in Tamworth oj the weekend. This was a bolody huge rush as we were up there against the big guns and didnt think that the little clip that we shot in West Wyalong in western NSW with min budget would have a chance! But here we are! Huge thanks to everyone who got behind it and voted for it! Filmed in the West Wyalong and Tallimba area and features a cute little dog called Hitch. WELL BLOW ME DOWN> REAL CLASS ACT HAS BEEN NOMINATED FOR BEST COUNTRY ALBUM AT THE 2018 ARIA AWARDS!! This is why I am yelling. BEYOND STOKED GUYS. Thanks for the support everyone. What a time. 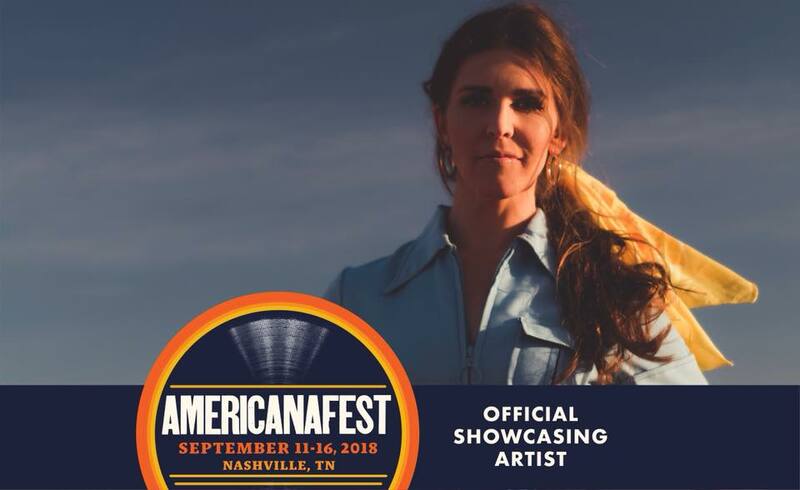 We are thrilled to announce that we are an official showcasing artist at 2018 AMERICANAFEST! 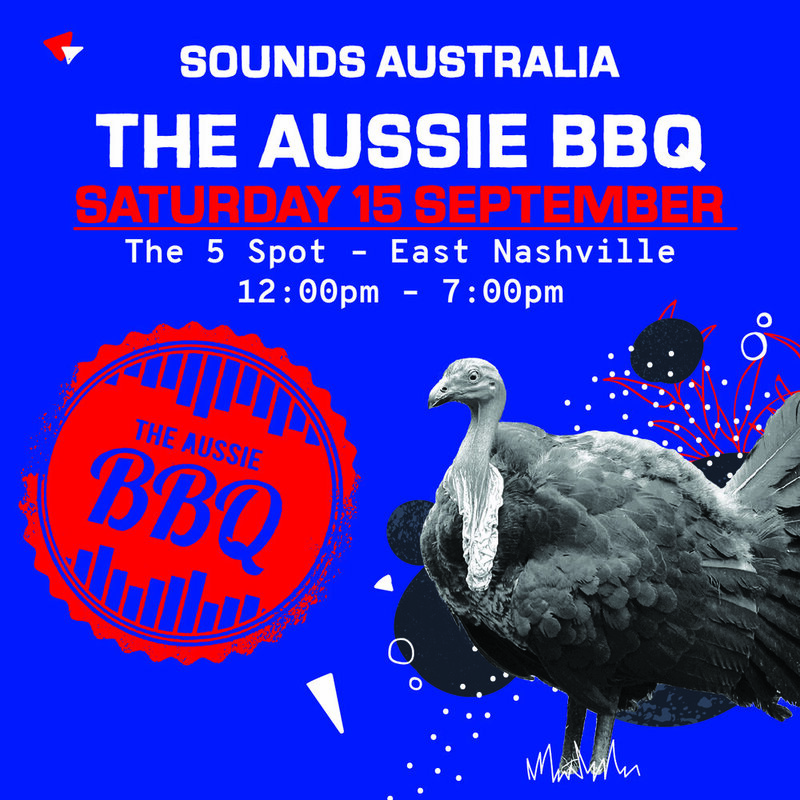 See you at the following spots Nashville! AIR Country Album of the Year! We are SO bloody grateful to have taken home Independent Country Album of the Year at the Recent Aus Indie (AIR) awards in Adelaide for our album REAL CLASS ACT. We are honestly so stoked that people are digging it and that we can share our songs and stories with everyone... straight from our caravan/home/car etc. Being independent has been a magnificent learning curve and we are super passionate about keeping things between us and all of you! So thanks for the support and supporting our venture Red Dirt Road Records. We tripped over to Adelaide three weeks after I gave birth to our little son Walter and maaate, it was not easy getting there but very much worth it! Here is a bit of press below about the whole shebang. Thanks also to Myf Warhurst for having us on ABC Afternoons as well - Walt's first radio interview! 3 x GG Nominations, 3 x CMC Nominations and Country Halls Tour Rolls On! The Country Halls Tour continues to roll on, book your tickets now! So... Real Class Act came in #1 on the Country ARIA Chart! We are so stoked that so many of you were into our album that you bought it in our first week! Thank you so much! We ended up coming in #1 on the country ARIA chart and #23 on the all genre chart! This is a big ol' deal and we could not be more thrilled! Take that Shania! SURPRISE! WE MADE AN ALBUM - IT'S CALLED 'REAL CLASS ACT' AND IT WILL BE OUT SEPT 22! Also our first single - ROLL ON - is out today and can be downloaded automatically when you PRE-ORDER the record! HUGE HUGE thanks to all our pledgends who chipped in to make this Pozible! We have more news but for now jump online and order a physical or digital copy of the record and a copy of the single! Hello fair ones across the ditch. Coming over for a wee visit at the start of August with our fave gal Melody Moko for a couple of shows and a little look see around. Come and help us pop our NZ cherry! WE JUST WON A CMC AWARD! Well HAWWWWLEEEEE! It's been a big few months in the FL Camp. 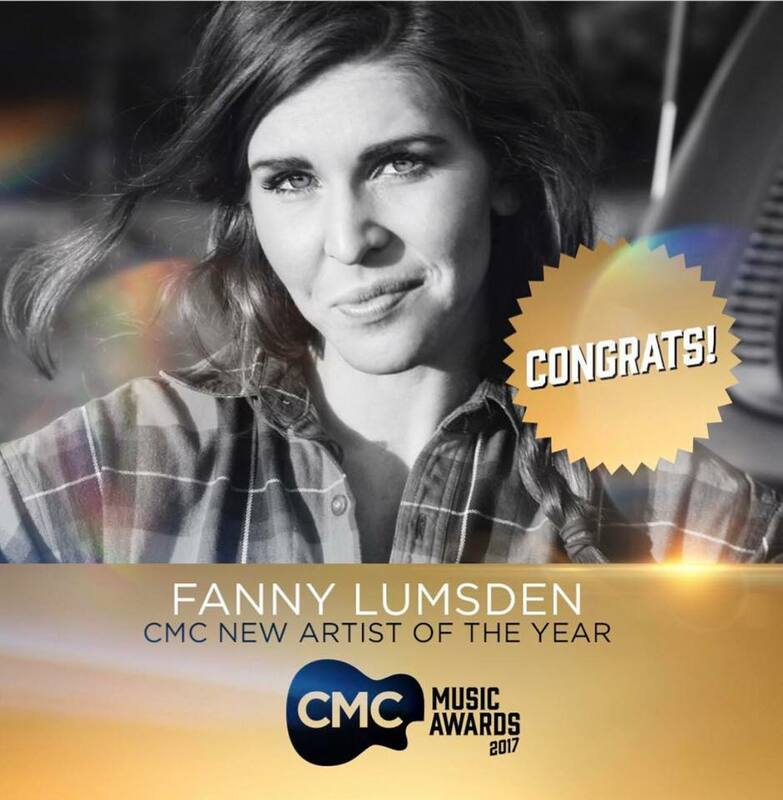 First we received an ARIA nomination for Best Country Album of the Year, then we won a Golden Guitar for New Talent of the Year and now a CMC Award for New Artist of the Year! Thanks to Tim Daley and the whole CMC/Foxtel Crew for putting on an incredible awards show. We had a hell of a ball! 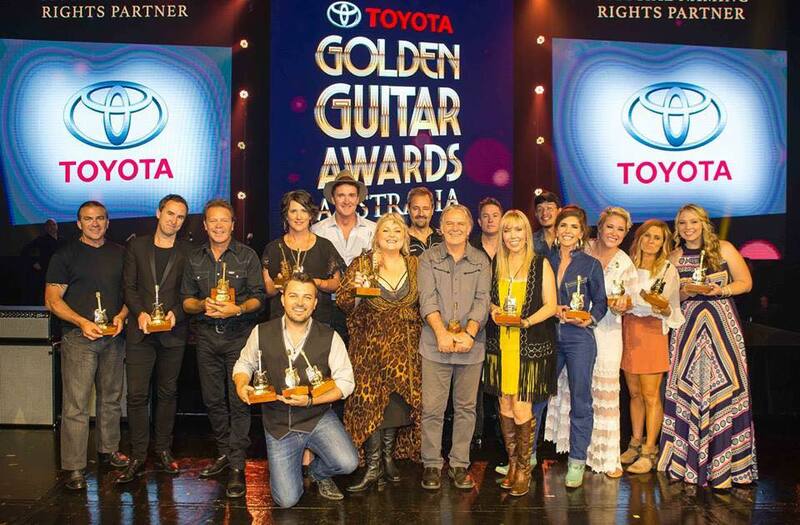 We won our first ever GOLDEN GUITAR! Holy Smokes! What a great start to the year! 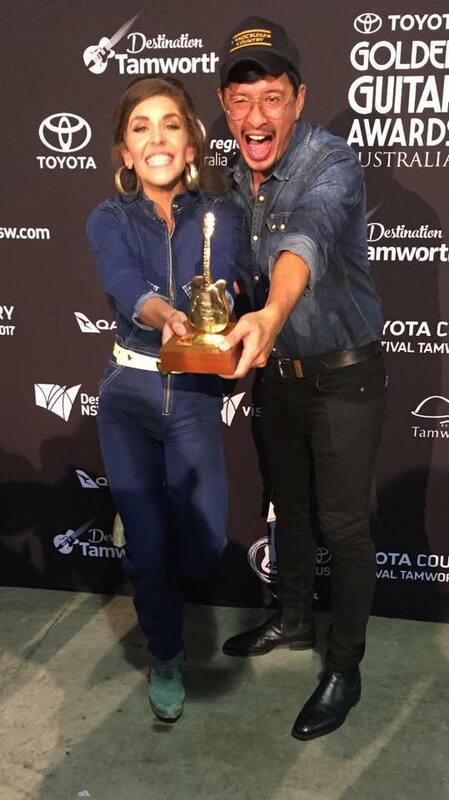 So proud to be taking home a Golden Guitar for QANTASLINK New Talent of the Year! We performed Land of Gold in front of a few thousand people and were petrified we would stuff it up but we pulled it off! We'll post the youtube link as soon as it becomes available. Click here to watch Fanny's acceptance speech for her first Golden Guitar at the 2017 GGs... as well as Fanny and Dan's performance at the 2017 GGs!